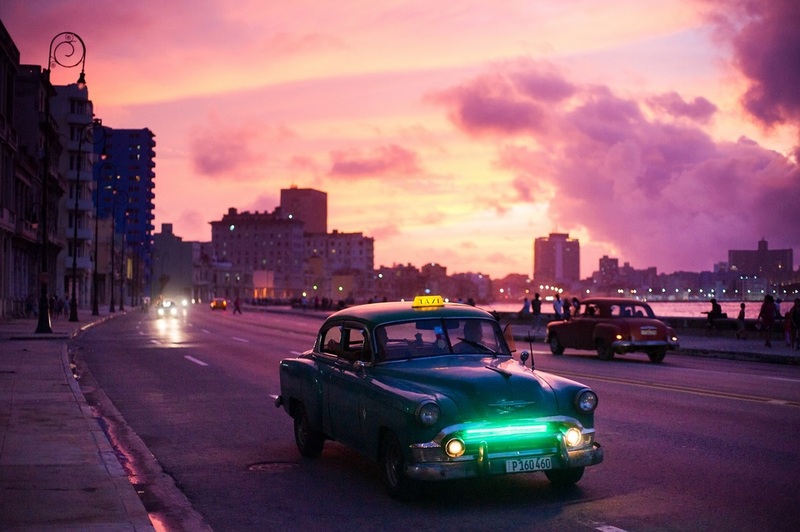 “Six decades of trying to isolate Cuba has failed to bring change to the island, and today’s move only doubles down on this strategy. The U.S. Chamber’s support for a new approach to Cuba is founded in our profound conviction that more engagement with the Cuban people — on the basis of free enterprise and free markets — is essential to democratic change and improvements in the Cuban people’s lives. Oregon-made products have secured a spot on store shelves around the country, and even the world. Some of these products have obvious Oregon roots, tasty things like marionberry jam, cheese, fine wines, and beers that say ‘Oregon’ right on the label. Some Oregon-made products remain out of view, however. For example, components in the device you’re reading this article with might have been made right here in Oregon. 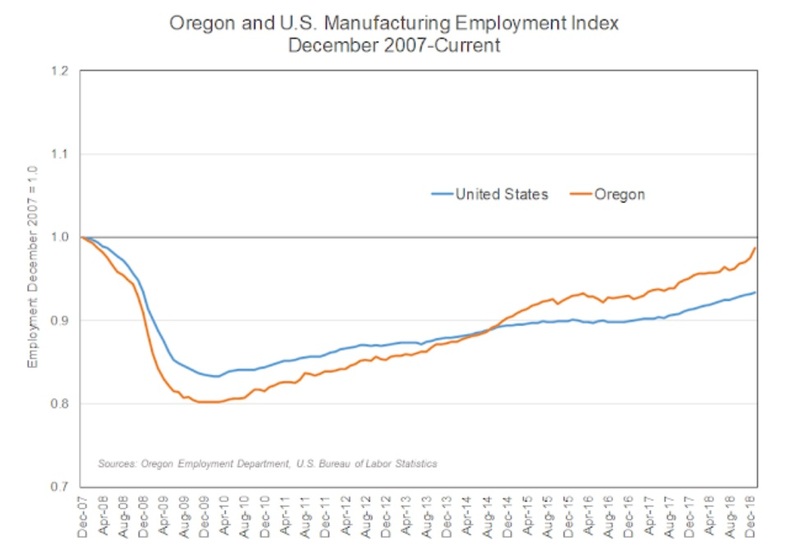 Whether you can see it on the label or not, Oregon’s manufacturing sector produces products ranging from basic wooden pellets to precise aerospace parts. The diverse sector is a fundamental component of the state’s identity, and will remain so as it continues to grow. A much praised and watched Oregon based animation company, Laika, just ran into it’s first film flop after a series of successful hits. “Missing Link,” the latest movie by Hillsboro-based animation company Laika, grossed $5.8 million during its opening weekend—$10 million less than the company’s four earlier films earned upon release, according to the Oregonian/Oregon Live. 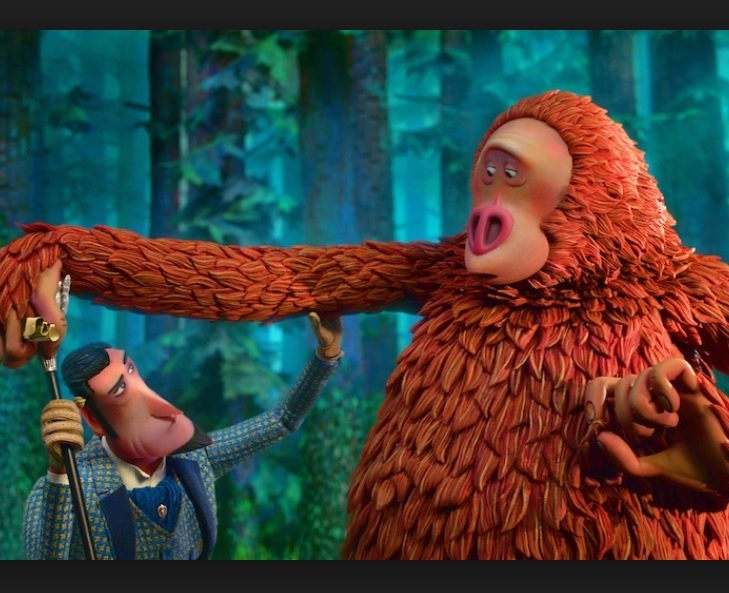 It’s unclear why people didn’t flock to see “Missing Link” when it opened in 3,400 theaters nationwide, but Laika partnered with a new distributor for this film and the company’s chief executive, Travis Knight, left as production began to work on a Transformer’s film. He’s back now and renewed his commitment to Laika, which is owned by his father, Nike cofounder Phil Knight. 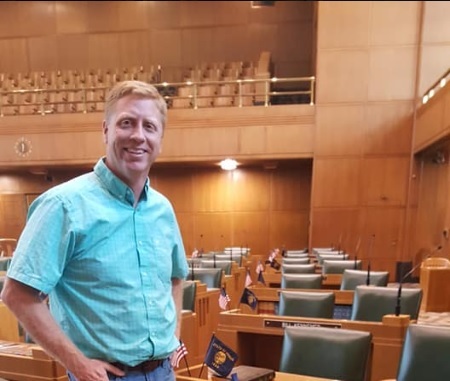 Most of the proposed paid family leave bills died midway through the Oregon Legislature, but one remains—and it’s likely to hurt small businesses. Many lawmakers have been making a promise to provide workers with paid family leave for births, adoptions, and other medically necessary time off, and introduced legislation to do so. Under current law, employees working for companies with 25 or more workers can receive up to 12 weeks off for military or family leave, but under the new legislation, they would be paid. U.S. Sen. Ron Wyden and U.S. Rep. Peter DeFazio urged federal regulators to provide additional time for public comment on a draft environmental impact statement (DEIS) for the proposed Jordan Cove LNG Project. 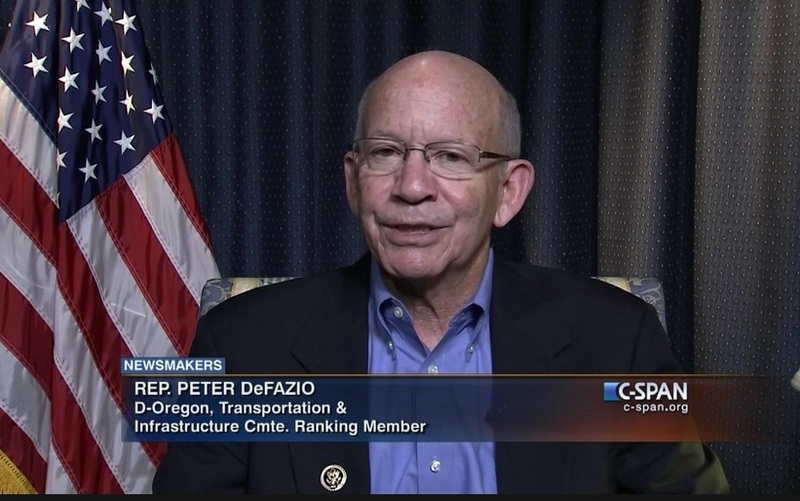 In the Oregon lawmakers’ letter to Federal Energy Regulatory Commission (FERC) Chairman Neil Chatterjee, they asked that the agency extend by 30 days its 90-day public comment period now scheduled to end July 5. NFIB, the nation’s leading small business advocacy organization, issued the following statement on behalf of President and CEO Juanita D. Duggan following the release of the Main Street Tax Certainty Act, introduced today by United States Senator Steve Daines (R-Mont. 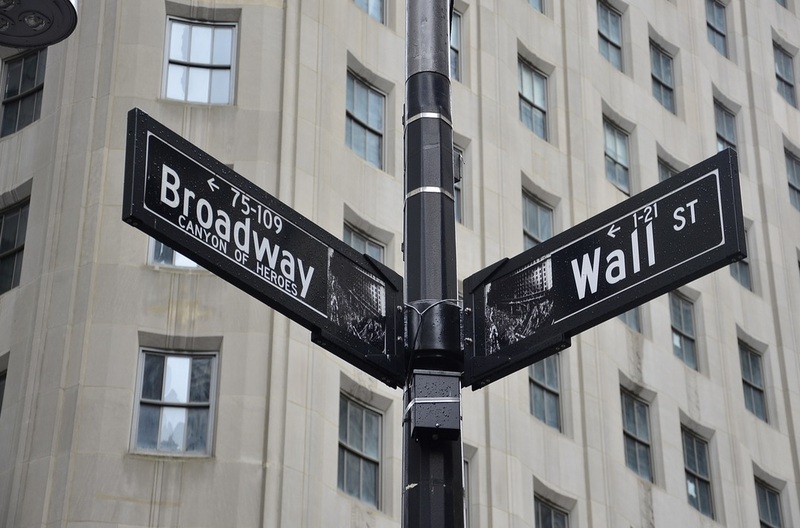 ), which makes the Small Business Deduction permanent. 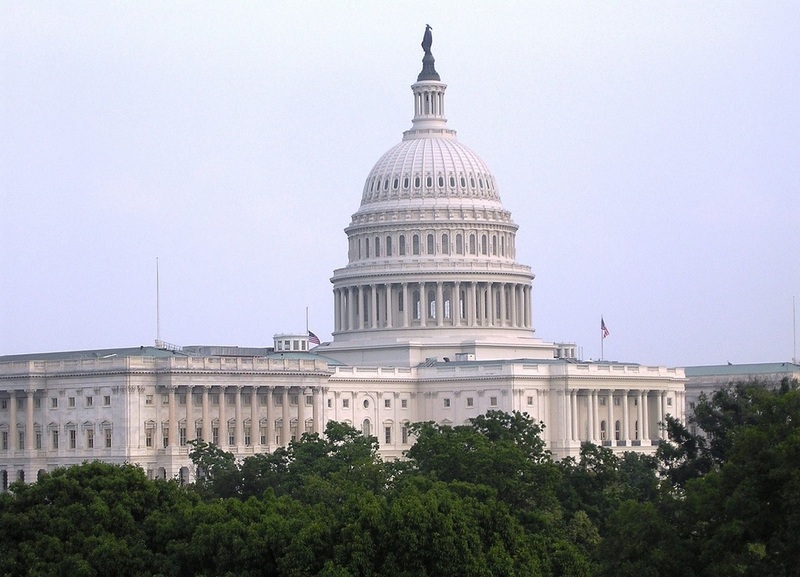 The Main Street Tax Certainty Act is a companion to bipartisan House legislation, H.R. 216. 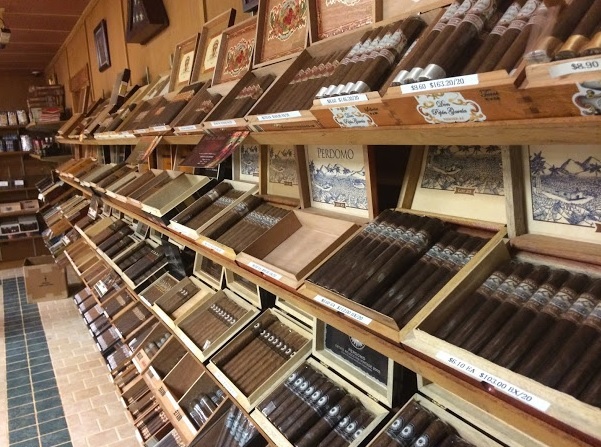 We opened our cigar shop in 1992. 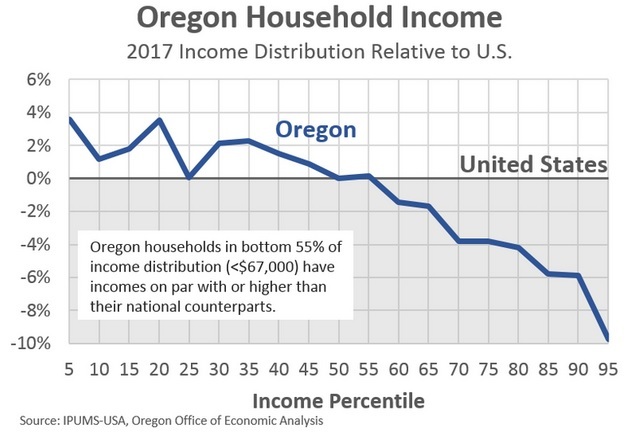 Oregon’s income gains this expansion are among the best in the nation, as our office has highlighted in recent years. The state’s median household income now matches the U.S. for the first time since the mills started closing in the 1980s. The single largest factor underlying this growth is the strong labor market. For individuals and households in the middle of the distribution their primary and at times only source of income is wages. So the strong household income gains are driven by more Oregonians working more hours and at higher pay. The state’s average wage, while lower than the nation’s, is back to the same relative position as in the 1970s. The Service Employees International Union 49 has added 800 employees to its membership rolls after a vote by Providence Portland Medical Center workers in December—a tally counted and recounted over two months and decided by one vote. 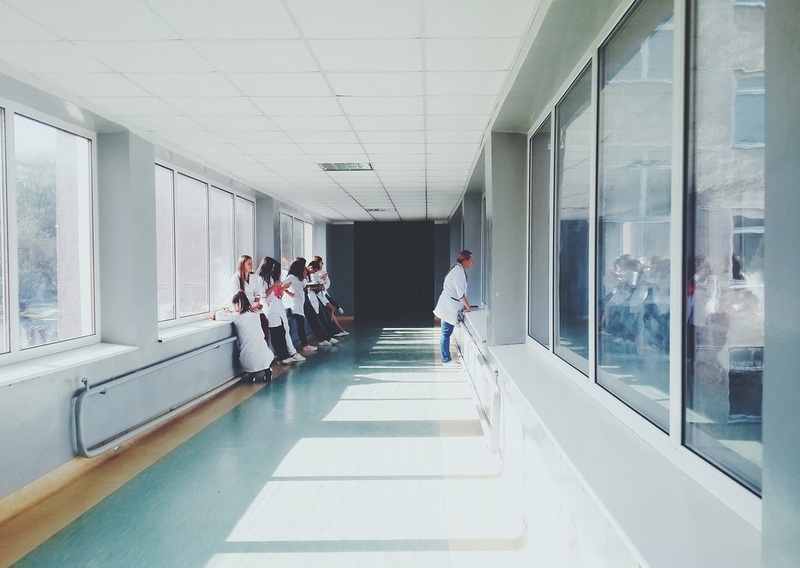 The initial vote showed SEIU 49, one of Oregon’s largest labor unions, failed to garner enough support from workers at the northeast Portland hospital, but a challenge resulted in the counting of two more ballots, the Portland Business Journal reported. That pushed the vote tally in favor of unionization—384-383.